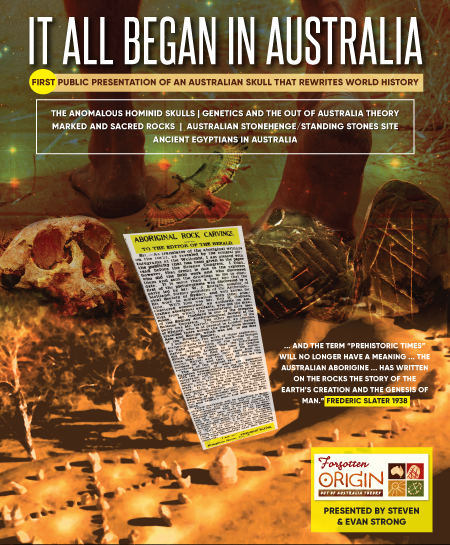 The article was written primarily as an overview of the major points raised in a book, “Scribes of the Stone Age, which has been accepted for publication in England.”(1) Written by Frederic Slater, a “well-known Sydney journalist and authority on the Australian aboriginal (sic),”(2) he was also the President of the Australian Archaeological Education and Research Society and it could be claimed with some confidence he was Australia’s top expert on Egyptology. His pedigree is unchallenged, but what he wrote and researched led to some findings that would be considered radical and still vigorously disputed today. 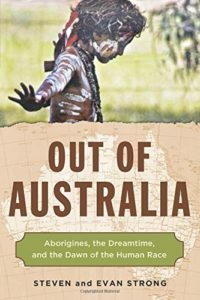 Slater’s focus was divided between establishing the credentials of what he thought was the First Language ever spoken or recorded originating in Australia, and advancing the real history and incredible reservoir of knowledge the Original people understood thousands of years ago. According to the correspondent “a few years ago he acquired a valuable aboriginal (sic) vocabulary” which “is known as a Murrigiwalda (sacred language) and gave him the key to many avenues of investigation.”(5) He did not actually earn the privilege to be alerted to such a seminal interpretation, it was, and this seems part of a pattern we have observed whenever sacred issues and artefacts are involved, given to a woman by the name of Mrs. David Dunlop. 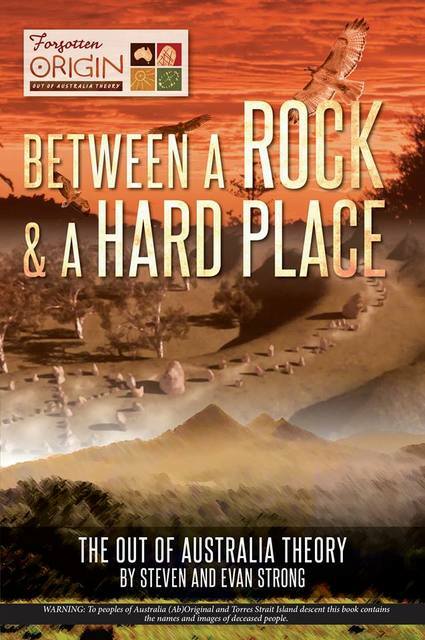 The writer of this article stated that “the vocabulary had been the property”(6) of the “wife of the first magistrate at Wollombi and contained clues to aboriginal (sic) rock-carvings,”(7) and as Slater was to find out two years further on, it was also the key to deciphering the rock arrangements, carvings, letters and other symbols found at the Standing Stones site. This brings us back to the Standing Stones site, as happens so often. All of the words spoken, which spread everywhere and is from the very beginning, are sourced from a common Original First Language (Murrigiwalda). 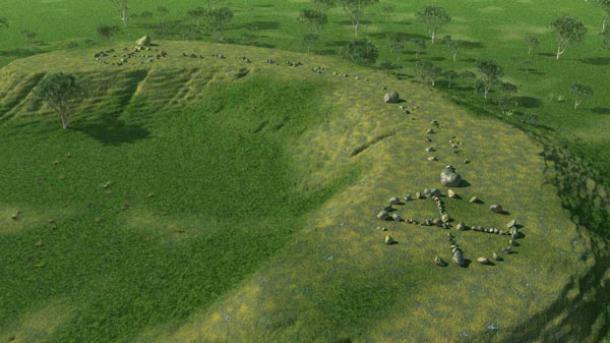 Once Slater was granted access to this disclosure from antiquity he set to work translating the rock arrangements, markings, letters, angles and symbols that were placed on that mound. Of course, once destroyed and bulldozed in 1940 the old maxim of out of sight out of mind certainly overwhelmed his research and the revelations encoded. Yes we have his notes and are aware that he had compiled over 28,000 words which was incomplete and only a part of this language, but where is the proof today? 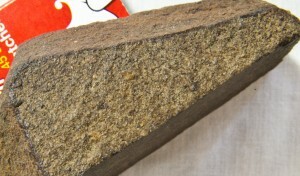 The many who dismiss or deliberately look elsewhere will and do contend that these claims of marked rocks displaying angles, markings, shapes and geometry beyond the reach of any Original rock, stick and bone technology, needs rock-solid evidence in support before any credence can be awarded. And that is a reasonable objection and until addressed leaves his notes unsupported and the site still unrecognised. The shaped rocks were the only medium we had presented in some quantity, but in our haste to cover all bases the quality and masonry skills required in at least one rock recovered deserve more consideration and a closer inspection with the assistance of Samarah’s camera and lens. 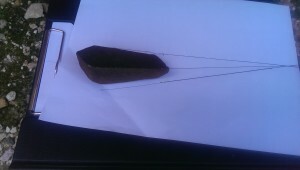 The shaped stone Samarah photographed was found at Emu’s Nest, which is close to the mounds and quite similar in many respects to most of the stones still laying in the paddock beneath the larger and smaller mounds. Despite what is shared this rock is unique in one important respect, all the rocks visible lying on the ground that were originally on the mound have eroded to varying degrees. There isn’t one rock that hasn’t escaped the impact of weathering, run off or contact with soggy soil. Well, there is one, this rock. Two sides were found face-down sandwiched between other rocks, these two protected sides and edges have managed to avoid most of the elements and remain close to their pristine state. The rock is igneous and very hard, dark brown in colour and the two sides that are still in near ‘mint condition’ have been at the very least sanded and possibly even polished. The faces on these sides are flat, smooth and without depression or kink. The edges are sharp, so much so if running paper along the edge it will cut. I have cut myself and bled when accidentally dropping the rock on my arm. 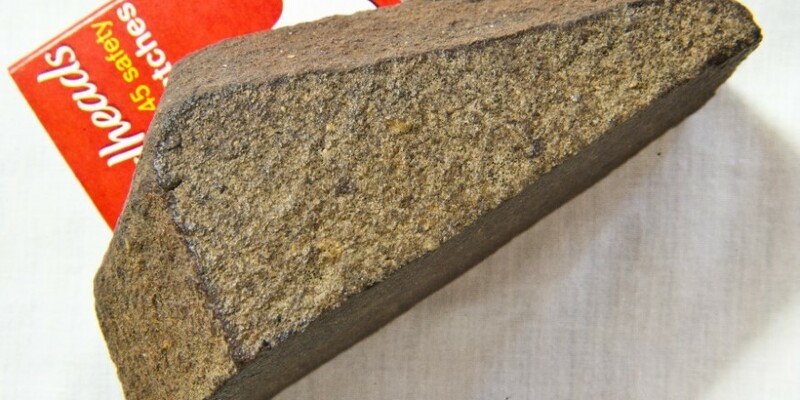 If I sat down for tea tonight and had no cutlery, this rock would be a better substitute as it has a sharper edge than any blade used on the table to assist in cutting and slicing the food on the plate. It seems logical to assume that these two sheltered sides and edges were the norm, and when first shaped and cut every edge and face was equally sharp and level. Consisting of seven sides it is a rather complex geometric shape of which we have seen nothing anywhere That comes close to this shape or pattern, be it in Australia or any other continent. Nor have we seen or heard of ancient edges so sharp, but the legacy of this rock extends well past the technological gadgetry applied. What takes this seven-sided rock up another level is the lines of convergence. When placed with the flat smooth surface on the bottom, if the lines of the two edges were extended to the point where they would eventually meet, this would be the exact same position the line of the top edge, if it is also continued forward, would also converge. What was deliberately created is an object that is so precise the three most prominent edges narrow to the same point. As intentional and clever as the meeting of three angles is, the reasons that inspired such geometry and precision, complemented by some amazing technology and stunning masonry, ask many an inconvenient question that can only have an Original answer. Found extremely close to the Standing Stones site, there is a message of significance engraved and encrypted, and we strongly suspect that this rock was either bound for or taken from that site. Of course, there are easily a hundred shaped rocks laying near the two mounds and some are quite simple, others more complex like this one, but until photographed with this equipment and expertise we were unable to visually present the finesse of cut, alignment of shapes and level of skill required. Those two sides are standard bearers against which every other rock must be compared and reconstructed. 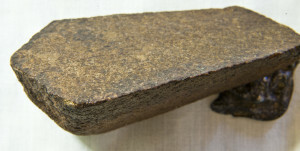 It is quite possible many of the rocks were cut and shaped to this high standard and have since weathered, but even if this was a freak occurrence there is still the issue of what tools were required along with the undoubted skill on display that has to be the culmination of many years in apprenticeship. Nothing less than a metal blade of high strength, a hammer and some type of tool used to sand and polish very hard rock would suffice, and we are told that none of these implements existed in this country until after the Invasion. Irrespective of the inherent technological contradictions, what this rock does confirm is that Slater was correct in reporting that a huge variety of shaped stones were part of an assemblage that made the Standing Stones site so sacred. But this is not enough proof, if for no other reason than he also claimed there were other essential elements involved. More is needed and there is one strand of this mixture of symbols, arrangements, markings, hand signs, body parts and numerous symbols that certainly raised a few eyebrows and elevated the condescension levels of critics. The talk of an Original alphabet consisting of 16 letters was something we had some trouble absorbing. Slater actually compared the Original letters used to those we are familiar with in our English dialect, and also listed the letters that are missing. He went further in emphasising the dominance of the five vowels, and listed them as we would, “a,e,i,o,u”(14) which would make these five letters the most used and important of 16 letters of the First Language. Ros’ Rock 2 most prominent feature is a striking rendition of the letter A, without betraying location or tribal association, we can state it was found within the tribal boundary of an Original group with a direct association to the two mounds. Extensively discussed in earlier articles, this rock literally ‘reeks’ of a multitude of sophisticated technologies, but what is fascinating is what is exhibited on this rock with a Standing Stones pedigree and although the technology responsible is also very advanced, it is not the same. The acute sharp angles and edges of the shaped rock are an extension on this ever-expanding tool-kit and another device used to chronicle our ancient heritage and history. 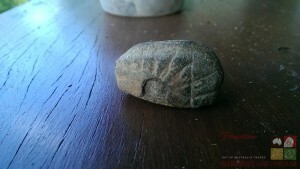 With two rocks standing in support we are getting much closer to validating Slater’s research on the Standing Stones, but the appetite of the committed sceptic is insatiable and will demand another sizable serving of archaeology, and perhaps the engraved nine-rayed sun may appease their addiction to deny. Found very, very close to the two mounds, this artefact confirms the existence of the central character that underpins this language. This pivotal symbol is focused around the sun or circle beginning with one ray and ranging up to nine rays, all radiating outwards. They are the elemental building blocks of this language, and from our point of view its discovery is enough on its own to validate Slater’s work. Granted of all the recent rocks examined this is the least imposing, smaller with a cruder worn cut and the central stone circle long gone, and it doesn’t need a geologist to realise that the engraving on this rock is old. That being the case, the straight vertical line that cuts through three rays is markedly different. Sharper, cleaner with a deep cut, it is the most impressively constructed line on the rock. However, it is obvious it was chiselled or marked in some fashion before the nine-rayed sun was engraved, nevertheless, that line looks much newer and the end result of a more refined blade. This is not unexpected, in fact the appearance of older yet more delicate and straight lines, is a feature we have commented on in previously articles on Ros’ Rocks 1 and 2. The three artefacts stand united in defence of the Standing Stones. 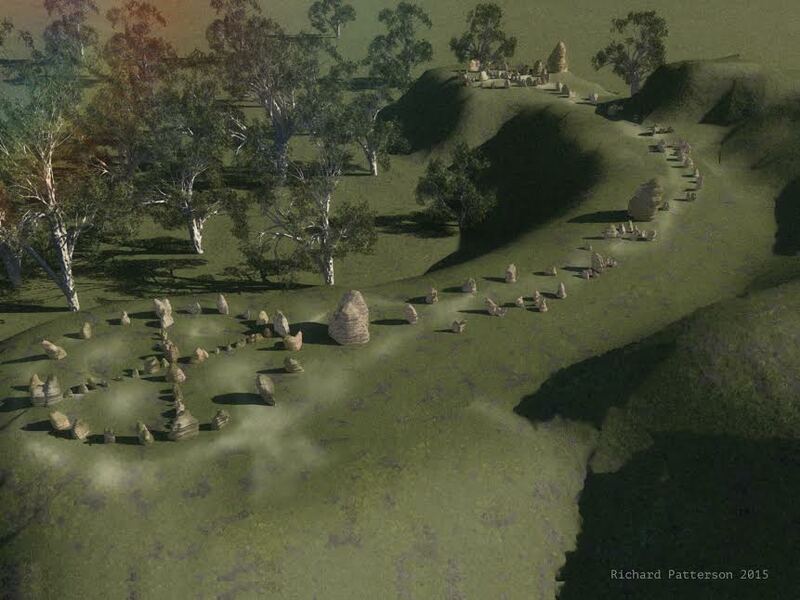 Slater wrote of the alignments, angles and interplay of shapes found on the “shaped stones” we have seen in abundance on the slope and paddock below, and surely the seven-sided rock we have presented is a fine example of a sophisticated technology we are assured by experts never existed. Regrettably the liberal use of the plural we in the last sentence is an ‘us and them’ proposition, and in 1939 ‘us’ consisted of Slater and his on-site colleague and ‘them’ was everyone else on the planet except a few Original Custodians of the Old Ways. With his hand written notes an invaluable guide, his pedigree in archaeology consummated through his posting as President of his peers, three recently found examples of different strands of the First Language available to be investigated by experts, there is only one question still unresolved. Why is it that Slater, who was elected to be Australia’s archaeological commander-in-charge, is still completely ignored within the same academic circles he was once so roundly endorsed? What more must be found or written that could break this impasse? As things stand the answer is simple, if Slater could, like Lazarus, rise from the grave and walk amongst us now, the academics may take notice. If his notes, hundreds of artefacts, a first-hand account from the person who destroyed the Standing Stones site and Original confirmation has not stirred the interest of one academic or appointed official, alas outside miraculous intervention, nothing will change and Slater will still retain his pariah status. It may well be bad science, scurrilous behaviour and deceitful to deny his research, but it does maintain the status quo. And if being realistic what more could we expect, but more of the same? (1) “Came From Africa To Australia Our Black’s Ancestors”, The Mail, (Adelaide: 23rd Oct. 1937), 6 (N). (14) Frederic Slater, (1939), Personal Notes“. 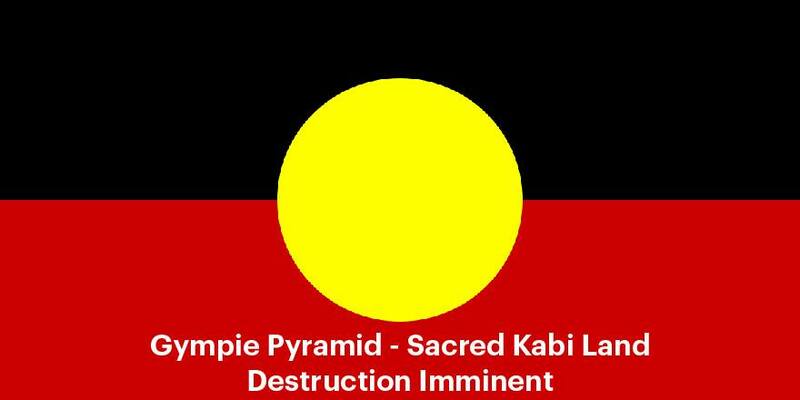 The only similarity that aboriginals and masons have is that they both worshipped strange gods. The masons have long been associated with serpent people or devils and the Aboriginals worshipped Mimi, also called the Nth American Indian, slender man. Were they the old gods of Earth, the mind ponders? The gods east of Eden in the Lands of Nod. Did the old gods show them both the hand signals ? The “letter A” shown here is, assuming it’s even genuine, not that impressive, since we do not know, first, whether it’s really artificial (though it looks that way), and more importantly, whether if it was artificial it was intended as a letter or as something else.